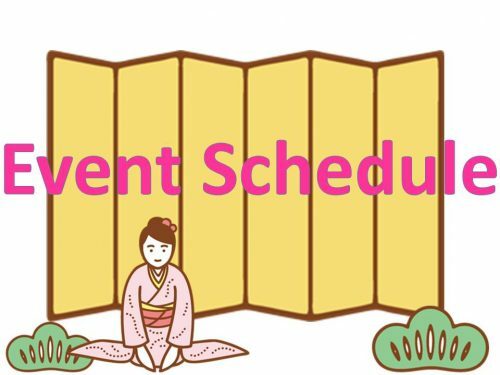 Event Schedule for April 2019　NEED INFORMATION？　COME TO "Tokyo City i"
You can always meet something new at Tokyo City i, such as for an idea of travelling, sightseeing, and finding local specialties! Please stop by at the Event space of Tokyo City i whenever you visit Tokyo station and KITTE! *Name and schedule of the event is subject to change without notice. We are the brand of Japanese stationery. We are hoping that you can actually feel and use our products at this event. There will be many original and exclusive stationery, and some enjoyable workshops. Let's enjoy the hot spring Nippon! The latest information on hot spring resorts across the country prior to the spring and summer holiday season. We will introduce the photo panel and brochure. Also, for those who answered the questionnaire, we will give the journal "Hot Spring" on a first-come-first-served basis. We look forward to seeing you. Free entrance. World travel and a bit different cultural experience in Marunouchi! Rarely heard tourist talk by the Turkish & El Salvador Embassy! Commemorative photo with folk costumes! Information that can only be heard here, only things that can only be bought here. Please participate in the fun international exchange! View free! A laugh on your way home from work! We will deliver a second fresh laugh. at KITTE GRANCHE on the same day. Numbers of priority seats are limited. ※You can also stand and see in the back chair.